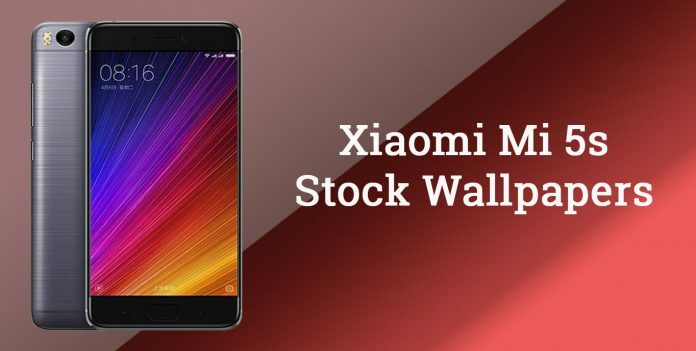 Update: We have all the stock wallpapers that are supplied with Xiaomi Mi 5s and Mi 5s Plus, you can download the same from the link provided below. A couple of days ago, Xiaomi announced Mi 5s and Mi 5s Plus. Both the devices are high-end devices with good specifications. 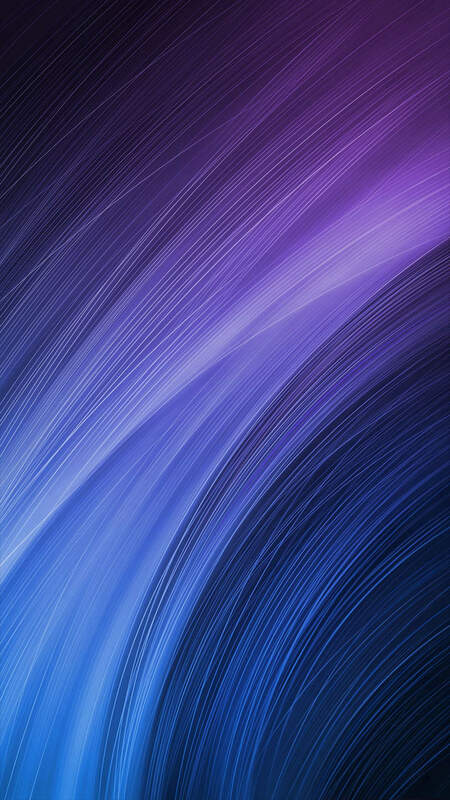 So we thought to share the default wallpaper that you can see on the lock screen of both the smartphones. 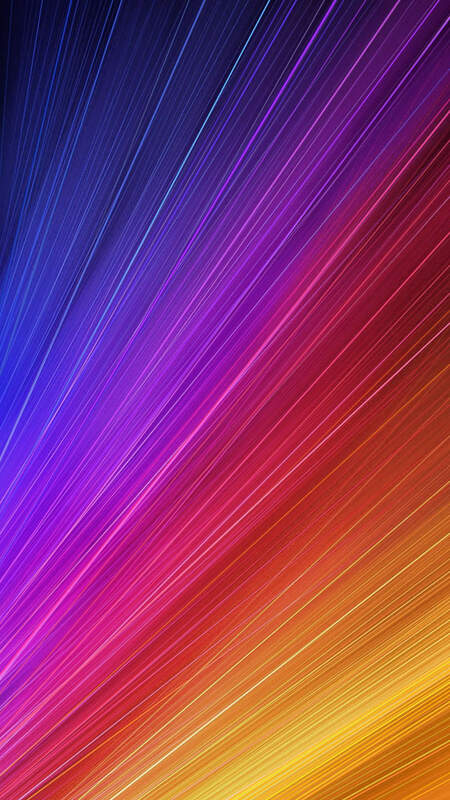 We will soon share the complete stock wallpapers of Mi 5s and 5s Plus in coming weeks, so you can bookmark this page for future. Coming to the specs of Mi 5s, it features a 5.15 inches IPS display with full HD resolution. Under the hood, there placed a Qualcomm’s Snapdragon 821 SoC 2.15GHz quad-core processor accompanied with Adreno 530 GPU. Mi 5s is available in two variants, one with 3GB RAM (64GB internal storage) and other with 4GB RAM (128GB internal storage). Both the models lack the support for microSD cards. 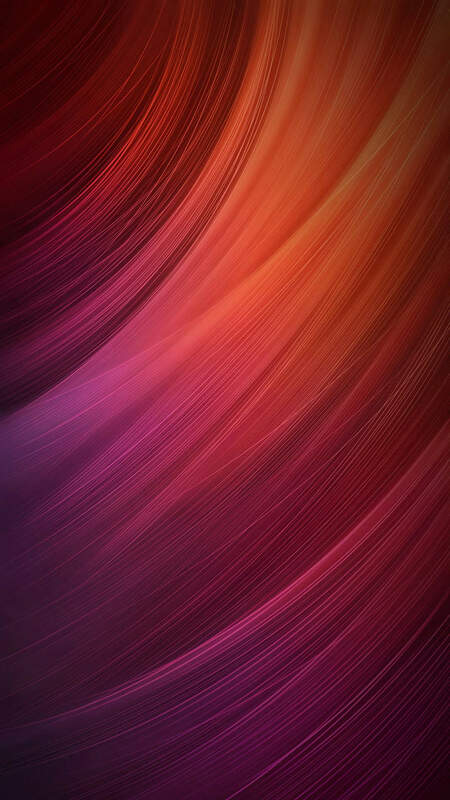 It runs on the latest version of MIUI which is based on Android Marshmallow. Mi 5s comes with a 12MP primary camera that has dual LED flash. 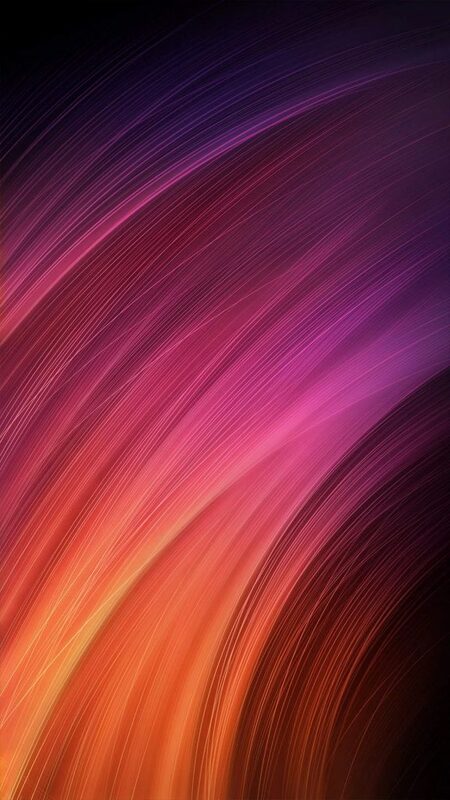 On the front, it has a powerful 4MP shooter with f/2.0 aperture, 1/3″ sensor size and 2µm pixel size. Mi 5s comes with some cool features like fingerprint sensors, USB Type-C port, NFC and Wi-Fi Direct. It is fueled by a huge 3200 mAh battery which is non-removable. It has support for Quick Charge 3.0 which charges 83% battery in just 30 minutes. Like always, customers has the choice to buy from four colours, i.e. Silver, Gray, Gold and Rose Gold. Other standard features include Wi-Fi, Bluetooth, GPS and 3.5mm audio jack. Overall Mi 5s is a killer smartphone with all high-end specifications and features. To download more such cool stuff, stay tuned with us.